Dry-Tek Environmental creates healthy, dry and efficient crawl spaces, and indoor living environments by eliminating moisture problems. We are committed to providing Maryland’s Eastern Shore with the best products and services while saving our customers’ time and money. 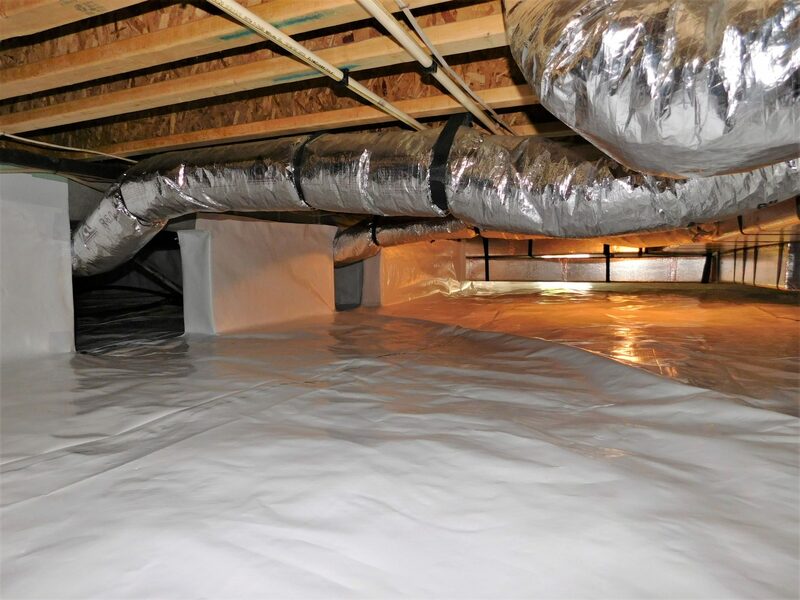 Since 2006, Dry-Tek Environmental has led the effort to educate homeowners and business owners of the importance of maintaining their crawl space, and indoor living environments. 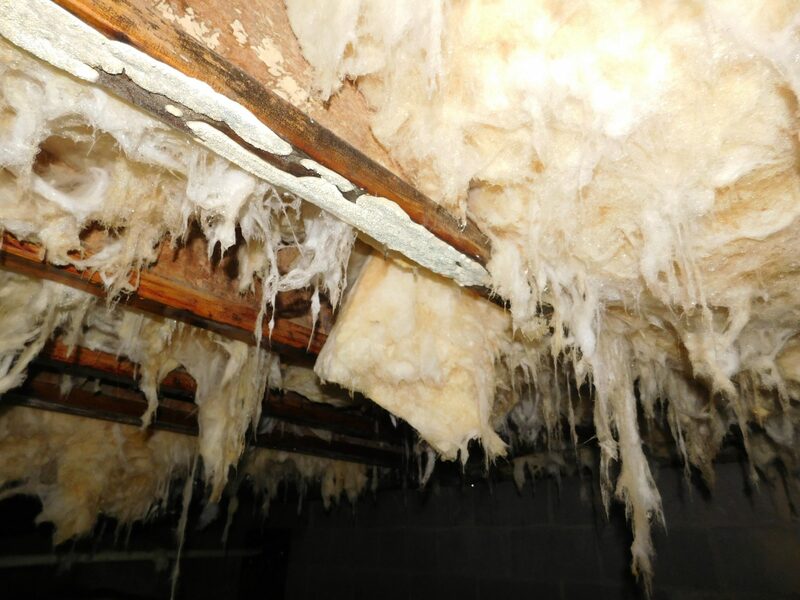 Dry-Tek Environmental provides comprehensive, evidence – based reports, assessments, and estimates for problems ranging from musty odors to damage caused by moisture related issues. 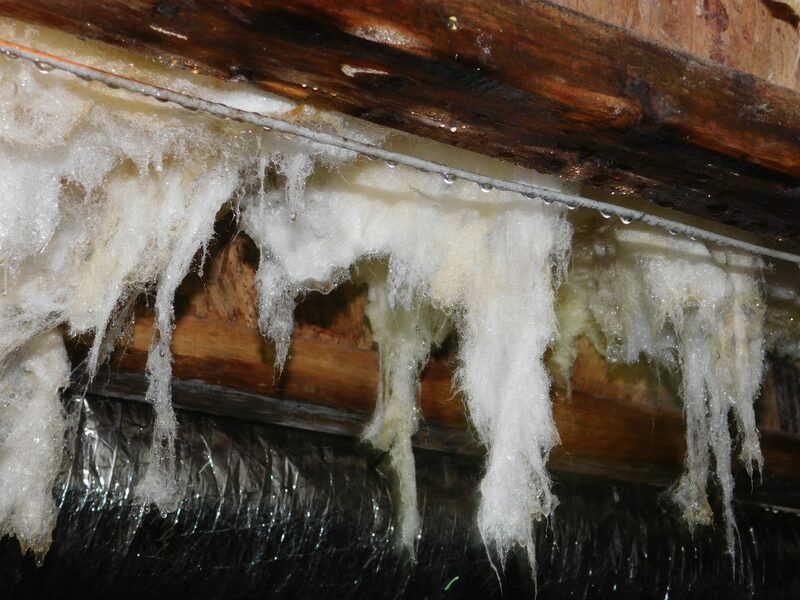 Dry-Tek Environmental designs, installs and maintains CHAMP™ Crawl space Humidity and Moisture Prevention Systems. 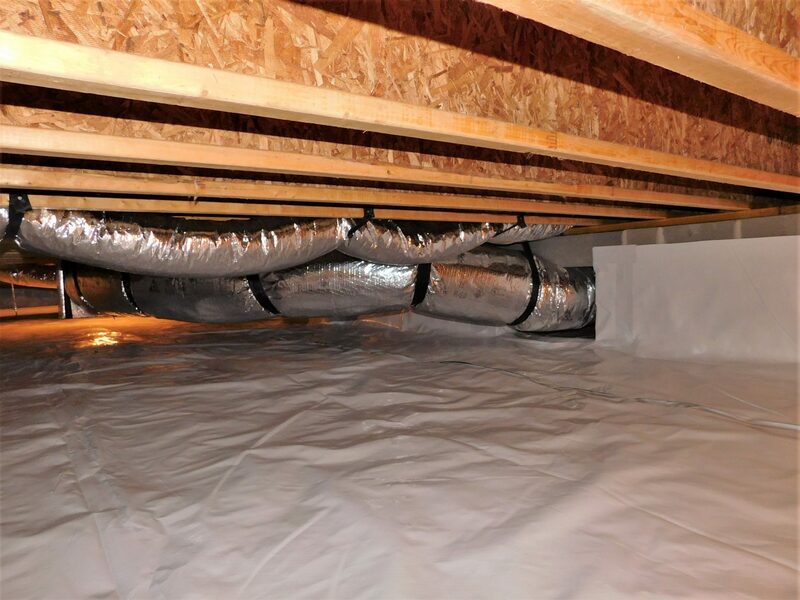 CHAMP® Crawl space Systems prevent problems caused by excessive humidity and moisture in the crawl space. Each CHAMP® System is customized to meet the specific requirements of an individual crawl space. 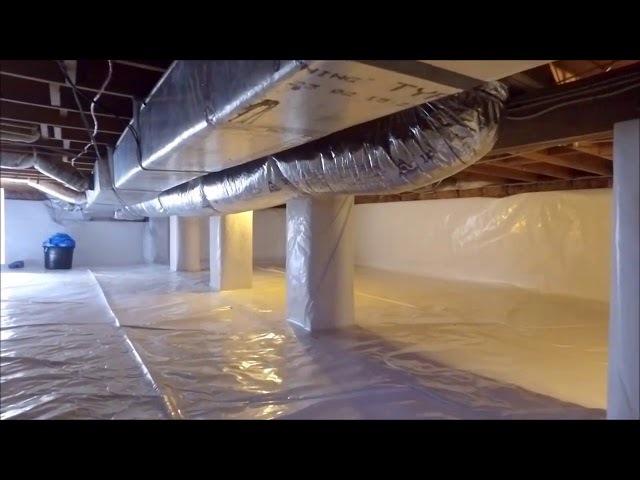 Each crawl space is extensively evaluated and analyzed with respect to excessive humidity and moisture. A customized system, with options, is designed and presented to the customer for discussion. The system is installed, inspected with the customer, and maintained according to our maintenance and warranty agreement. Dry-Tek Environmental CHAMP® Systems can be completely customized to fit each customer’s specific needs and budget.